Enjoy 1.2 miles of writing ink! 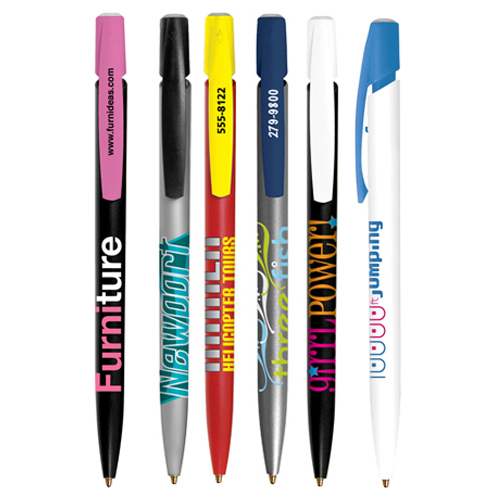 Create a lasting impression with this promotional BIC Media Clic pen. 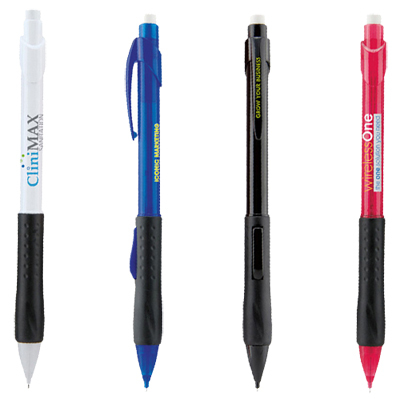 It is the perfect tradeshow giveaway that your clients will remember for a long time. 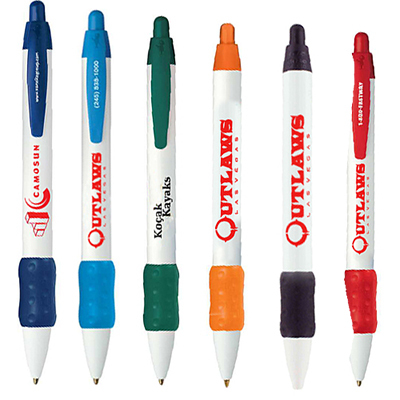 Imprint your logo on the barrel for better visibility. 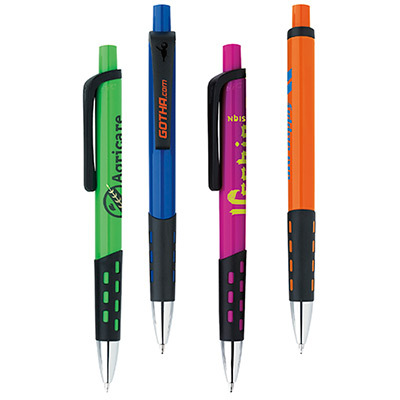 This pen comes in a multitude of colors and designs to choose from. Order in bulk from Promo Direct to save your marketing dollars! 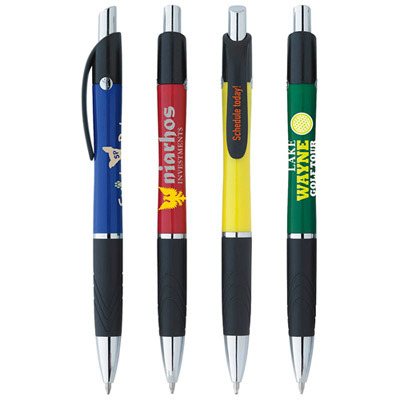 "Promo Direct has been my go-to portal for promotional products. They handle everything perfectly and I have no reasons to complain." "These pens served as a perfect hand-out item during a marketing event last week"